يمكن استخدام تطبيق فرنسي أوتو من قبل العملاء الحاليين او الراغبين بالحصول على تمويل تأجيري من خلال السعودي الفرنسي للتمويل التأجيري. 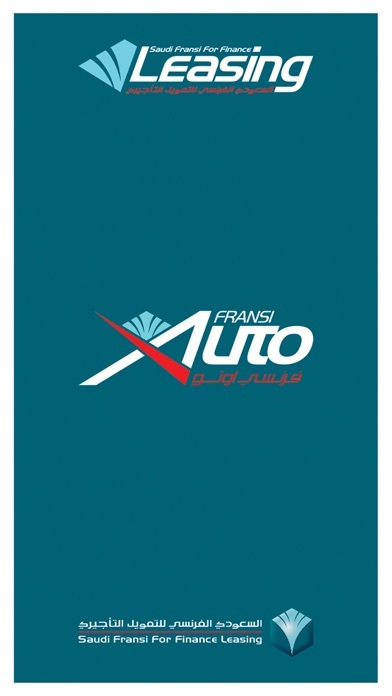 التطبيق يحتوي على خيار "المساعدة" و التواصل معنا"
The Fransi Auto Application can be used by existing as well as prospective customer of Saudi Fransi For Finance Leasing Company (SFL). Existing users can download the application and create profile for themselves, as well as existing Third party to start requesting for various services. Note: New Third Party details can be added by visiting Branch only. Existing customers can request for following services. o	Authority to Dive: Local, GCC, Bahrain, International. o	Insurance: Cover Note, 3rd Party Cheque, Letter to Insurance, Follow up Claim, Follow up Total Loss, Report Accident and transfer Excess Balance. 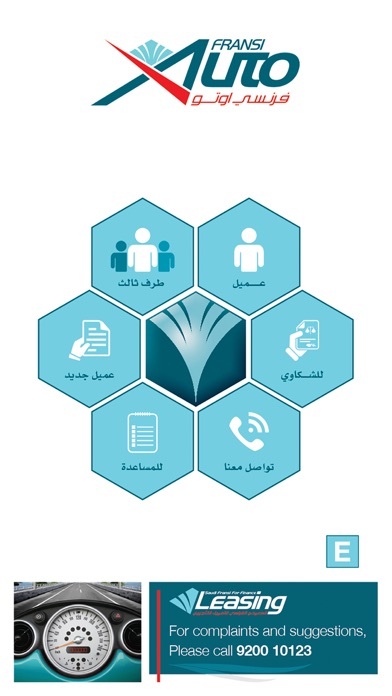 o	Other Services: Request for Lost Key, Change Plate No, Change Plate Design, Renewal of Istemara, Financial snapshot, Copy of Contract, Copy of Repayment Schedule, Istemara copy, Account Statement, Early Termination Calculation. o	Complaint: Existing as well as New Customers can lodge their Complaint. o	New Customer: Any prospective Customer can provide brief details and request to be contacted. 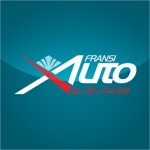 o	Fransi Leasing application also has ‘Help’ and ‘Contact Us’ option.